Laminating refers to a process in which a thin plastic layer is applied to a printed paper to protect and enhance the printed matter. The major aim is to protect the printing from moisture, stain and make the ink colors more vibrant. In addition, it also makes the print stronger, long lasting and makes it look professional. 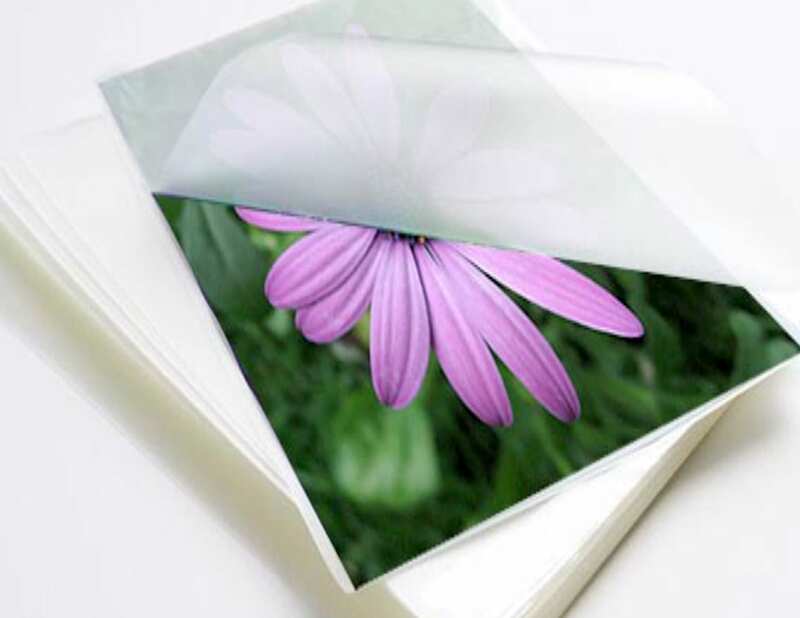 During the process, there is a clear plastic film that is usually used to do the lamination of the printed matter. The film is available in wide range of thicknesses with some being more rigid while others are flexible and thin. There are different kinds of laminates that are used to offer different finishes. There are the standard options that are silk, matt and gloss. 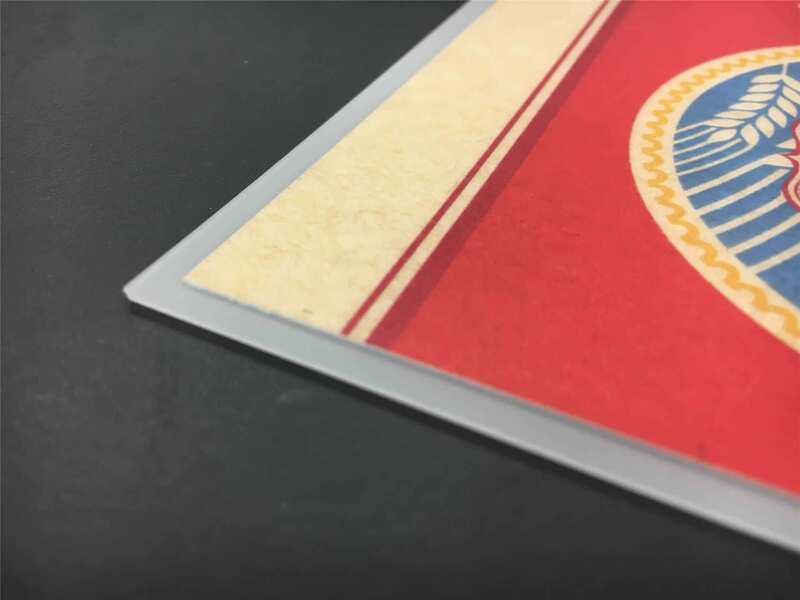 With the development of lamination technology, there is also cellotouch which is a type of lamination that provides a softer feel. There is also a cellogreen which is a laminate that can be recycled. 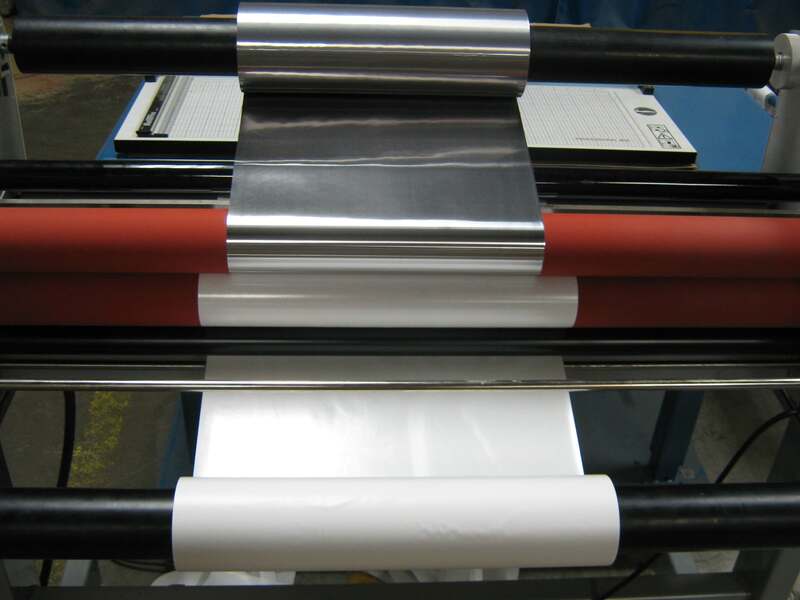 Just like any other print finishing process laminating requires some skills and techniques in order to offer the best protection. It is also a process that requires to be done in a careful manner because it determines the actual look of the printed material. This is how the process is typically done. The first thing that you need to do is to turn the laminator on. The switch is usually located at the back of the laminator. Allow some time to make sure that the feed tray and heat shield are positioned in the right way. If not, it will not be possible for you to use the laminator. When the laminator is turned on, in most cases it turns to its default setting. Depending on the thickness of the film that you want, you should adjust the heat setting and speed. If thick film is required the laminate should be on a slower setting. On the other hand, if you need thinner films, you should have faster settings. Check the laminator manual to determine the setting that meets your laminating needs. Your machine will require some few minutes to warm up. When it is ready, there is a ready light that will go on. Put the print material on the feed plate of the machine and ensure they are at the center. Then place the run button to start the laminating process. Immediately the roller begins to move, you can push your print material to the nip area. In case you are laminating several materials; you can feed them into the machine continuously. Ensure there is no overlapping of the print materials. Now you are done and your materials are laminated. After the lamination is done, you can expect to have print material that is well sealed and protected from the plastic film. The print work is clear because the film does not affect its readability. In addition, you should also expect that the finished product is more durable, stronger and look more professional. All you have to do is to ensure that it is done in a perfect manner. Varick Street Litho houses an entire finishing services department, providing clients with high quality, custom work. We keep our clients engaged throughout each step of our creative process in order to ensure our projects meet the client expectations and needs. 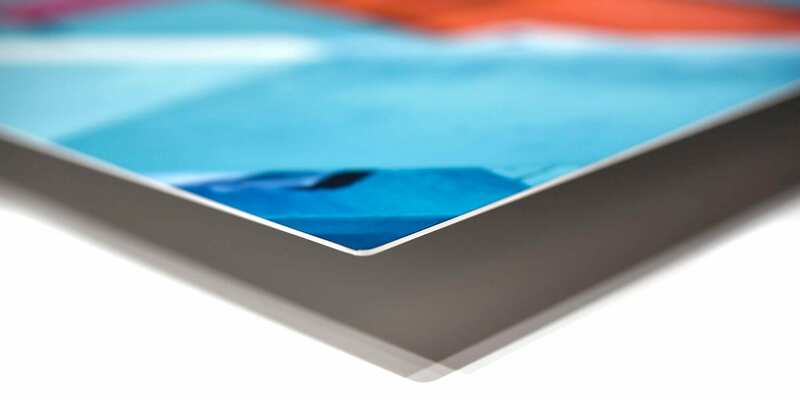 Varick Street Litho can bring your vision to life with our highly skilled finishing team. We serve both the local New York area and with the ability to serve local, national and global markets. We specialize in Coating, Die Cutting, Embossing, Engraving, Foil Stamping, Gilding, Indexing, Laminating, Letterpress and much more.